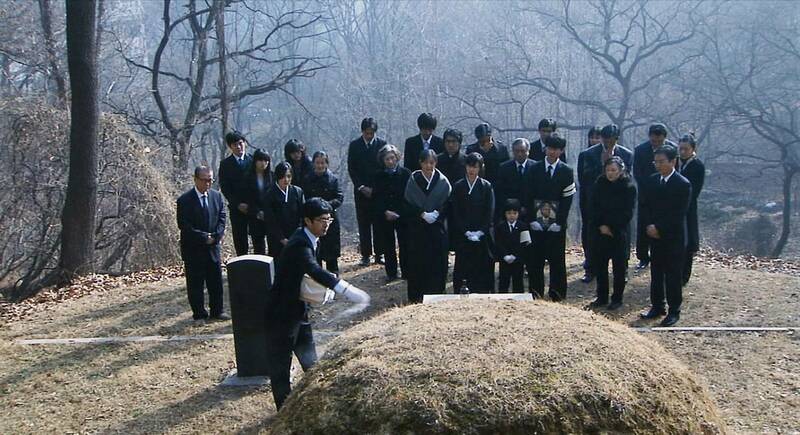 In Korean culture, the term ‘three generations’ was treated with much meaning. 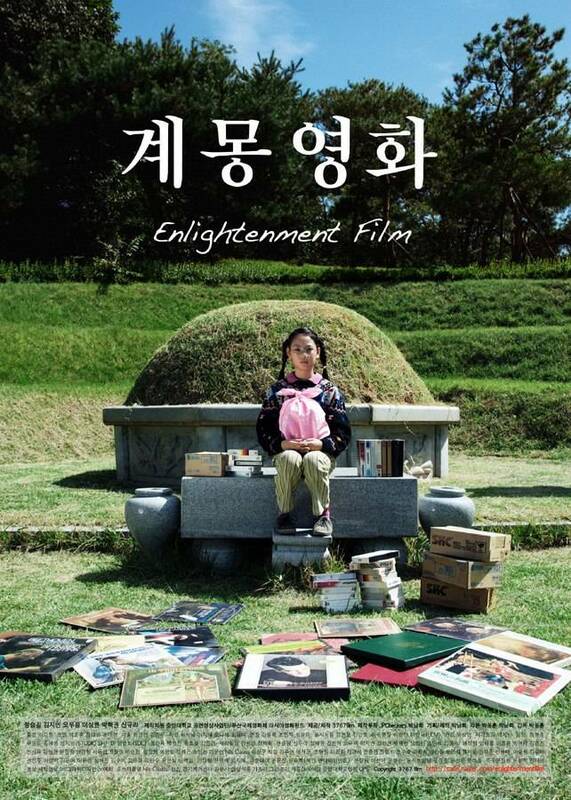 It signifies the change of the history and at the same time, the origin of an unchanging Korean society and culture. 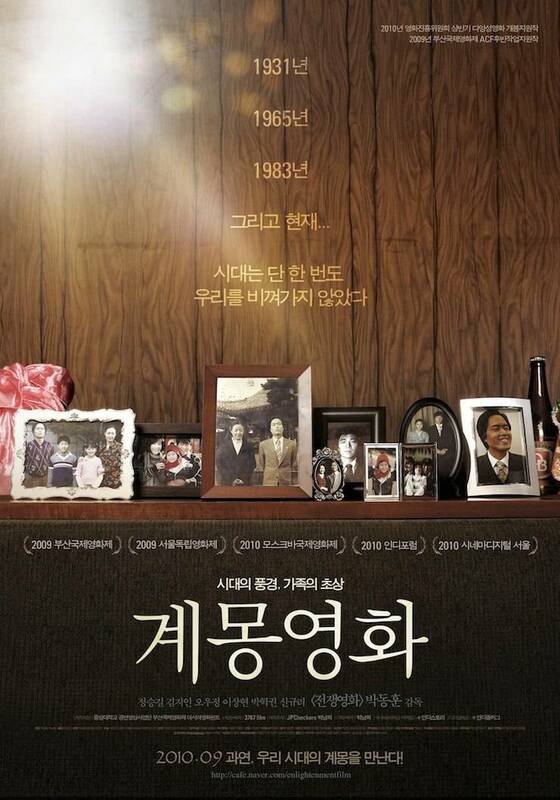 Director PARK Dong-hoon took three generations of a family which spans from the Japanese colonial period to the present. 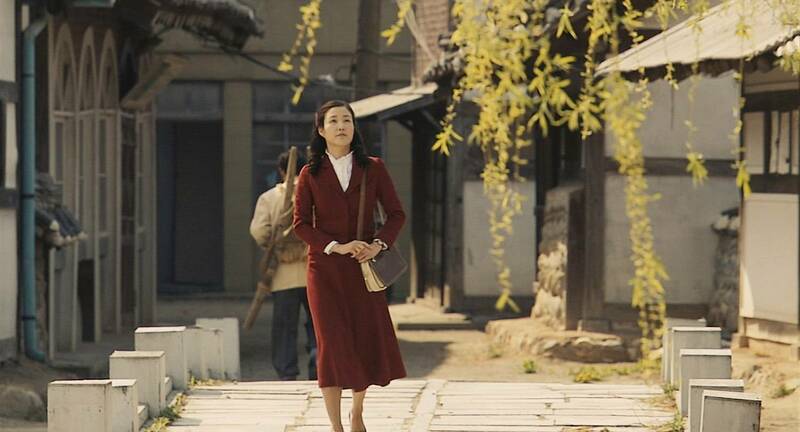 Tae-sun’s grandfather was part of a pro-Japanese group during the colonial period, and her father was dictatorial during the neo-military era in 1980’s; Tae-sun, being a daughter and a third generation of the family, is portrayed as a character who wants to deny everything about her family. 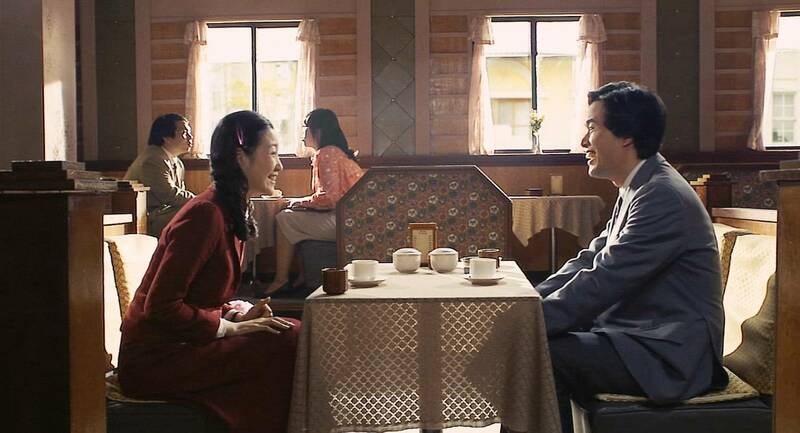 The film suggests self-examination of Korean modern history effectively compressed within the family history and family relationships. 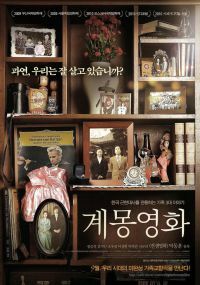 The film symbolically concludes with the situation where the door of the old house requires a change. 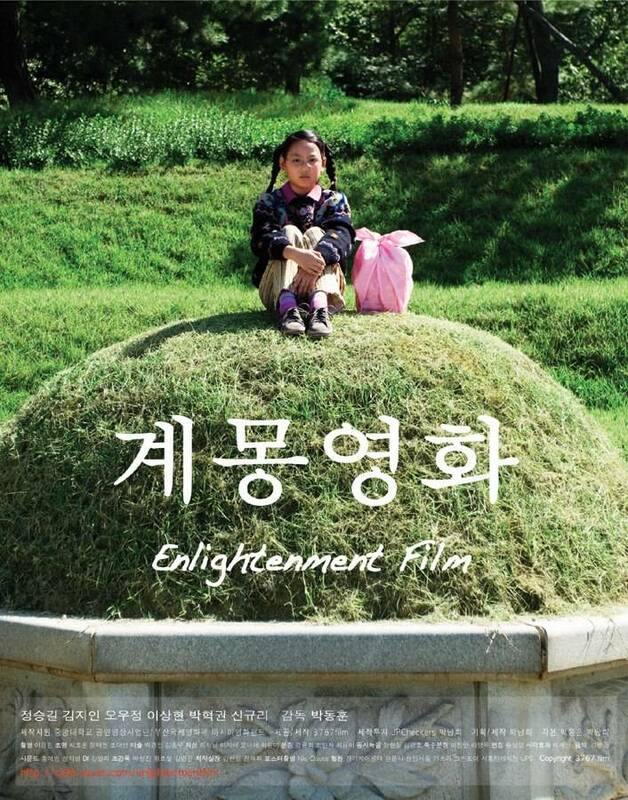 View all 30 pictures for "Enlightenment Film"